2018 Unverferth Ripper-Roller 9 - RF-24"-18'10"-RB for sale in Norfolk, NE. Dinkel Implement Co. 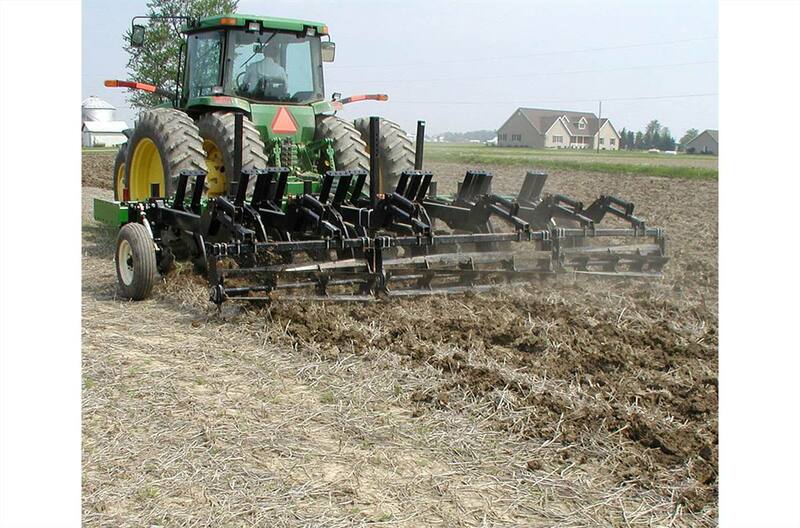 Combine deep-tillage action with unparalleled leveling action and you have the perfect tool for working in high-residue conditions, while satisfying low and minimum tillage needs. Shank & Coulter Spacing: 24"
Transport: 18 ft. 10 in.